Join us for the Lincoln Square / Ravenswood Wine Stroll! 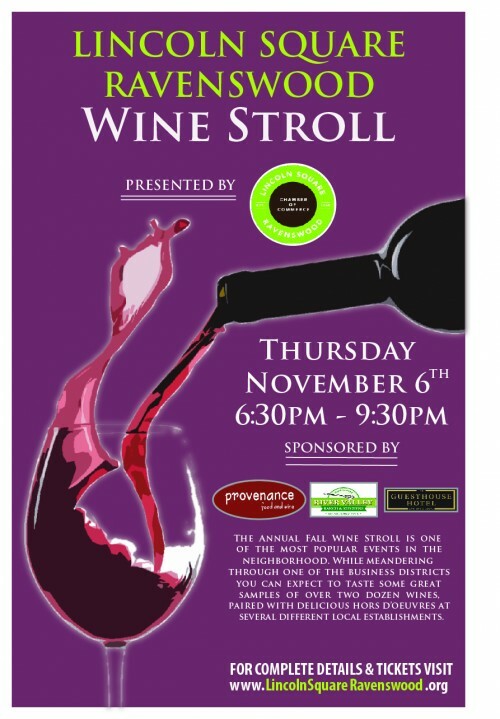 We're proud to be a sponsor of this year's fall Wine Stroll in Lincoln Square and Ravenswood, taking place on Thursday, November 6 from 6:30-9:30p! More than two dozen reds and whites (along with some tasty bites!) will be sampled at participating businesses in the neighborhood—it will be vintner wonderland! There's still time to buy tickets! We'll also be on hand pouring some wine—stop by the Lillstreet Art Center during the stroll for a taste of the Aussie vineyard, Mollydooker.  And if you want more of a sneak peek, tune into WGN Radio tonight at 8:35p Central Time to hear our Simona talk more about the event and the wine that will be poured! Newer PostCongrats to Uptown's 42 Grams on its Two Michelin Stars! Older PostIndulge your sweet tooth ... and save!